Junior doctors closed the road outside Downing Street. Firefighters brought traffic to a standstill in Parliament Square. Construction workers with a giant inflatable rat shut down Park Lane. 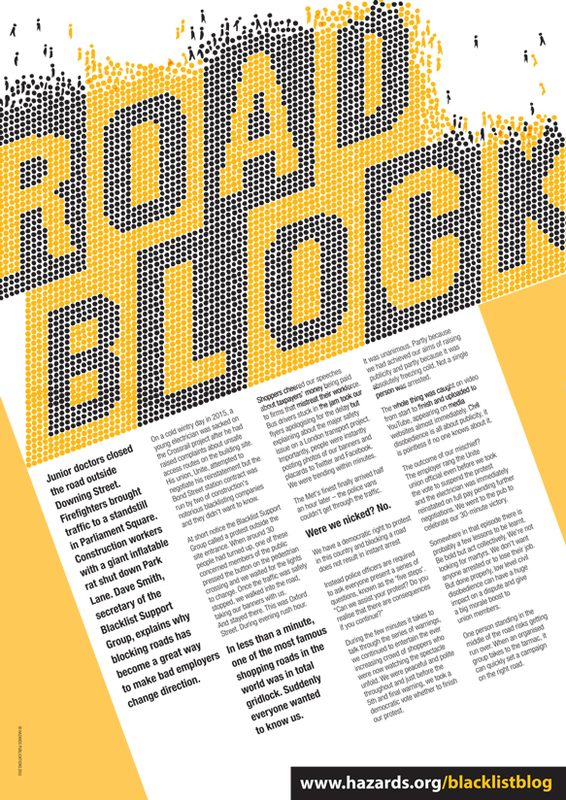 Dave Smith, secretary of the Blacklist Support Group, explains why blocking roads has become a great way to make bad employers change direction.